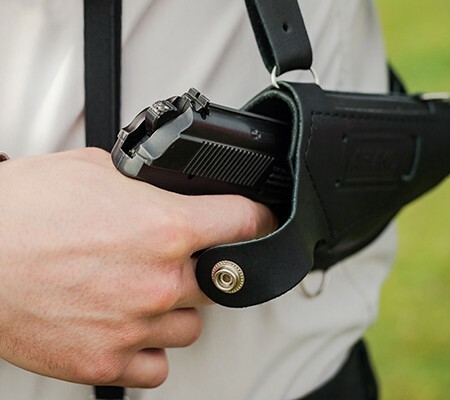 This section of the course covers applicable portions of Chapters 493, 775, 776, and 790, of Florida's Statutes, as well as civil and criminal liability issues in connection with the use of firearms. » Stan Grip, Sighting, Etc. 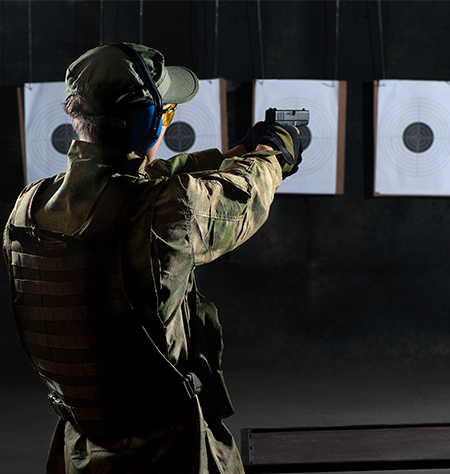 » Range Safety and Range Commands.